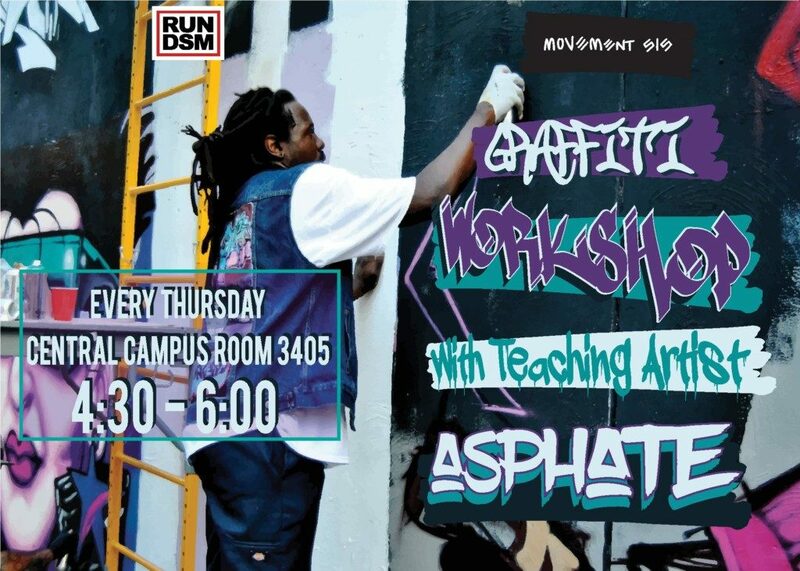 Movement 515 is back for the 2018-2019 school year. 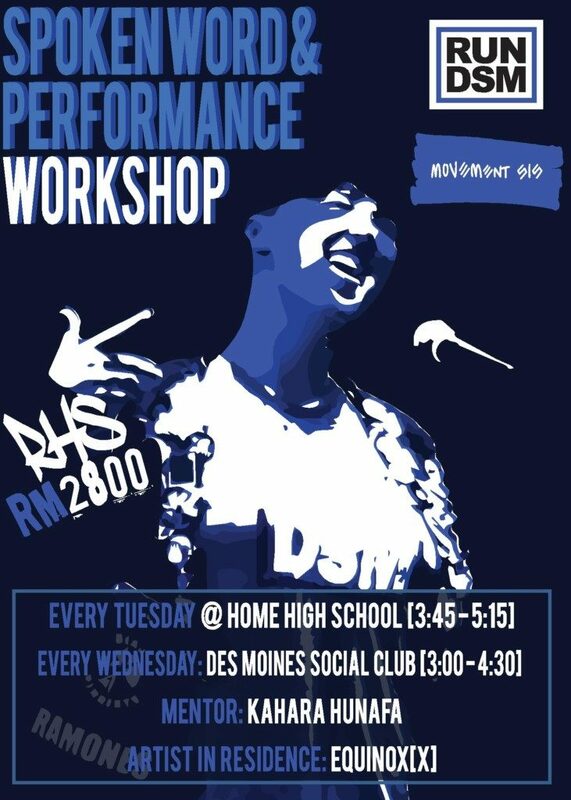 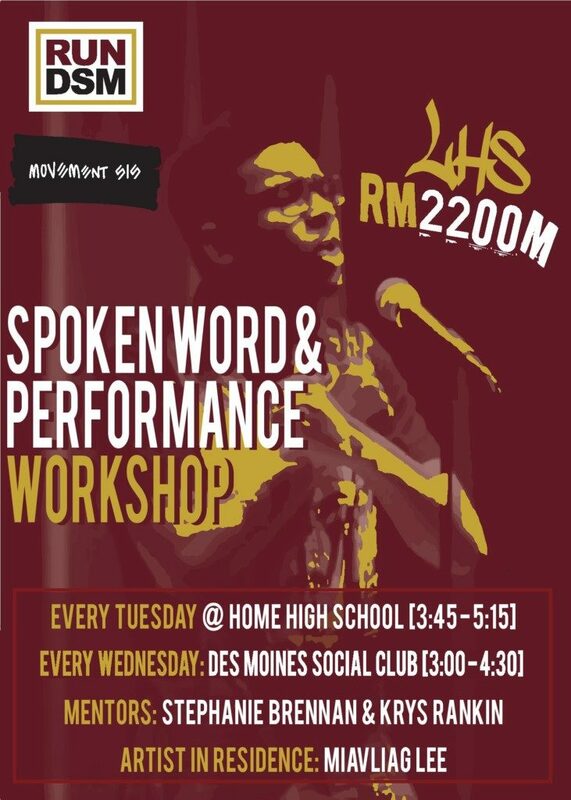 Peep the posters below for details on weekly workshops! 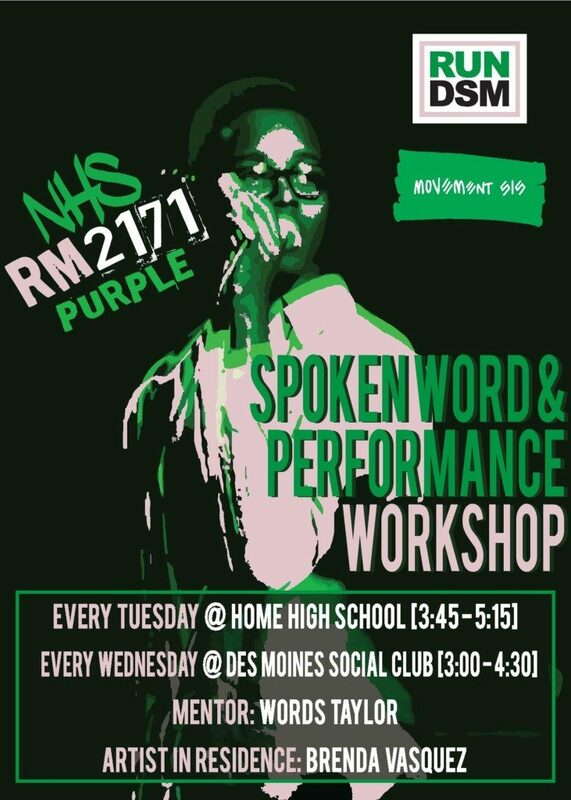 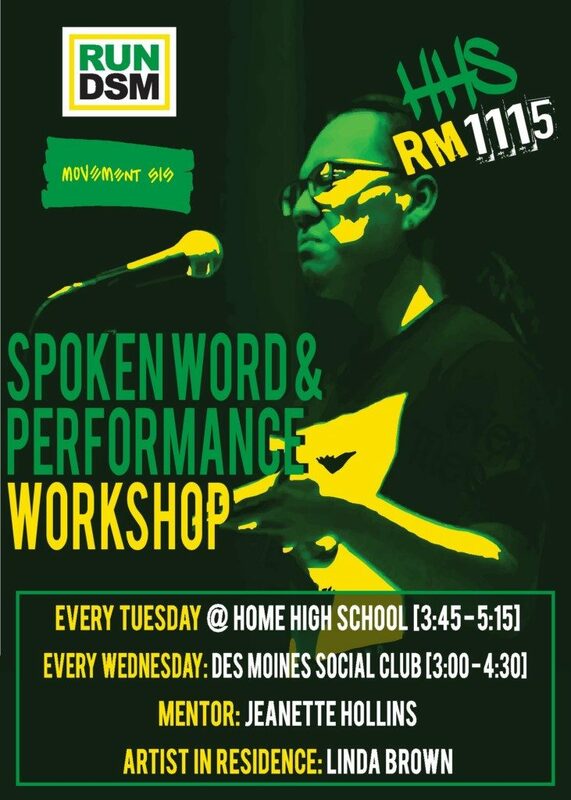 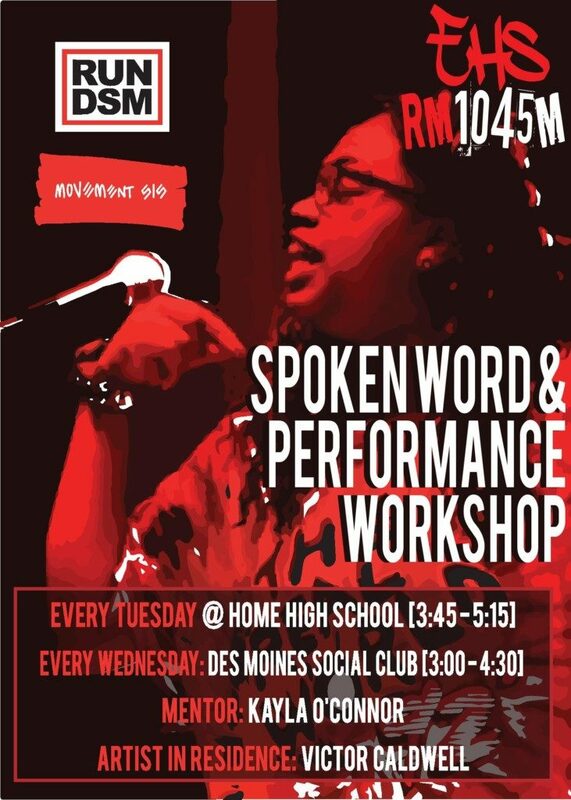 RunDSM’s 2nd Annual Poetry Slam!